Our puppet shows keep children mesmerized and entertained. Everybody loves a puppet show! 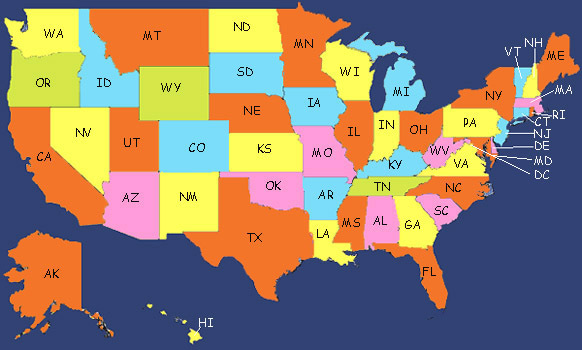 Select your state below or click here for Puppets in Canada.